A leaked phone conversation between Shatta Wale and Davido which was intercepted by screwlife.com suggests that Davido has promised Shatta Wale a Ferrari for saying that Wizkid is not a superstar. According to the conversation, Davido was very happy and congratulated Shatta for a “good show”. “My guy, you have really made me happy. That Wizkid guy thinks he is a big shot. See, Ferarri fall on you Shatta. 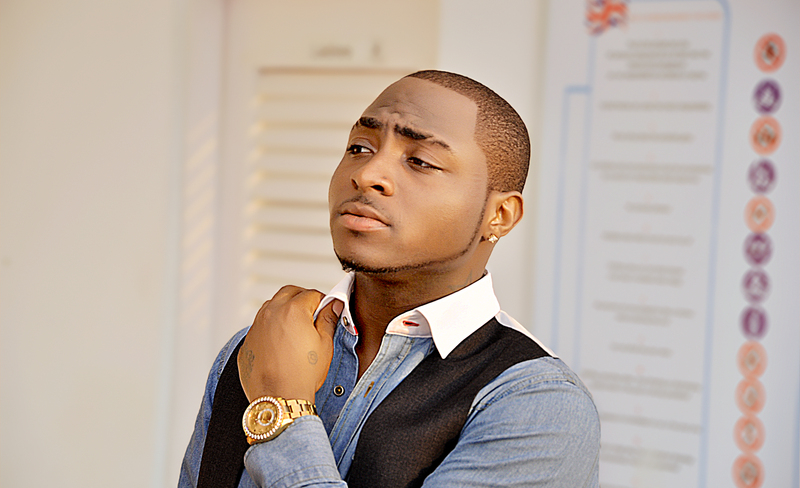 You are the man.” Davido said. “See, Wizkid is a small boy. I accept the Ferrari but if Wizkid offers a jet, I won’t hesitate to turn my back on you. Levels for change my brother”.